68 have signed. Let’s get to 100!68 have signed. Let’s get to 100! #79 have signed. Let’s get to 100! Absolutely signed. Number was going up I couldn't get for you...It will be raised from 100, so guys please sign this will rise to 500/1000 easy and IMHO truly important. We have to stop being wasteful. 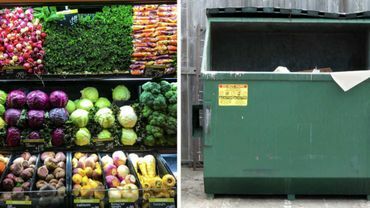 People are starving and could use the food you throw away.